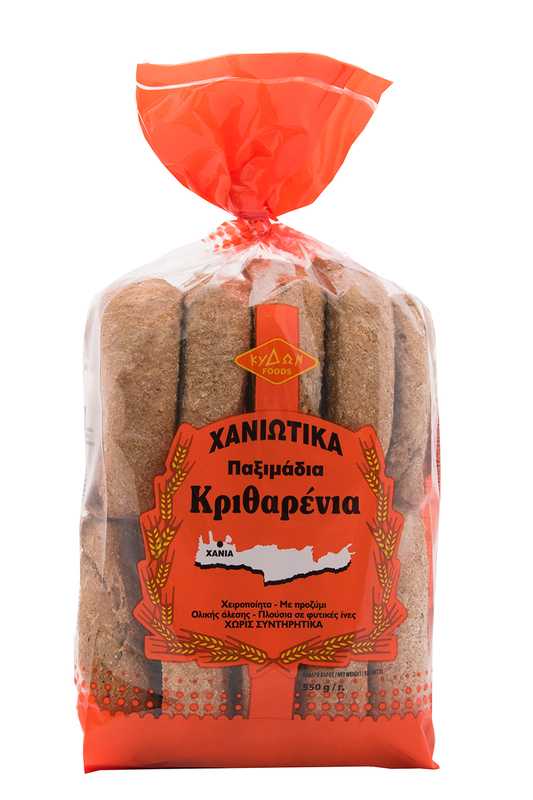 With a smaller size than the classic barley rusks, and compact, reminiscent of the kneading of another era. 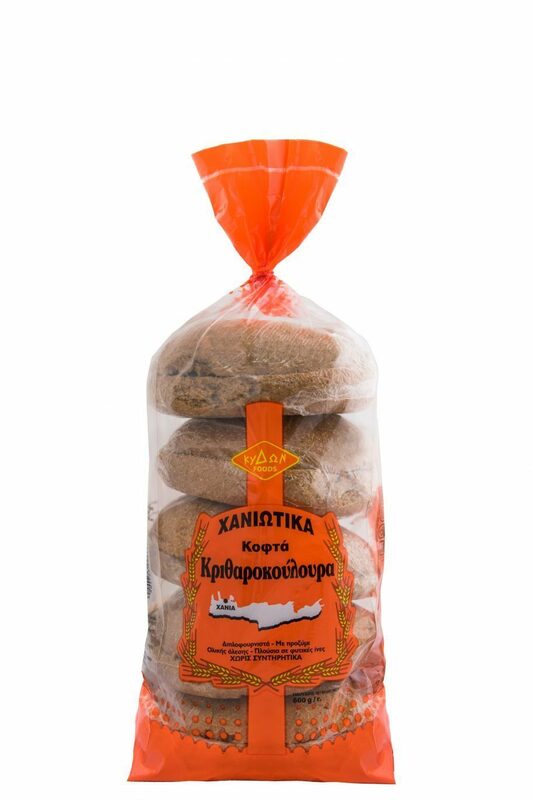 From wholemeal flour, leave the aftertaste of leaven to our palate. 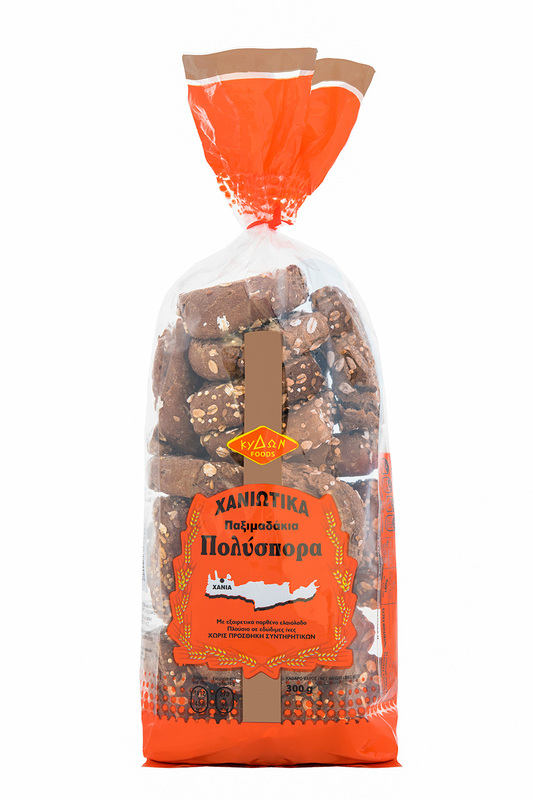 Ideally accompany our salad and our food. 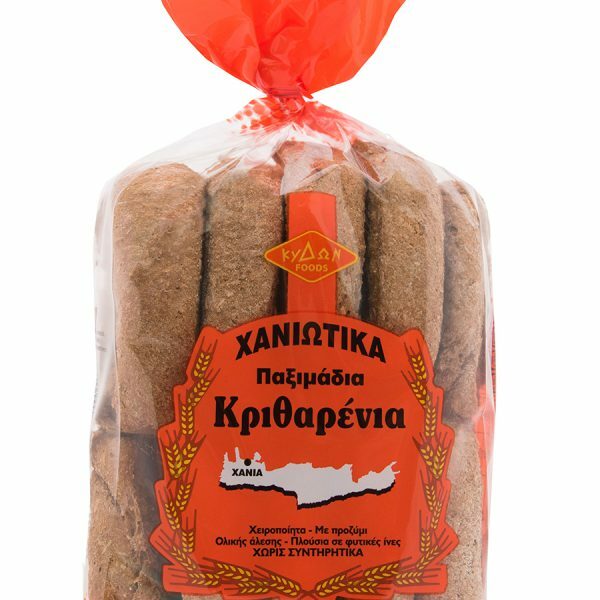 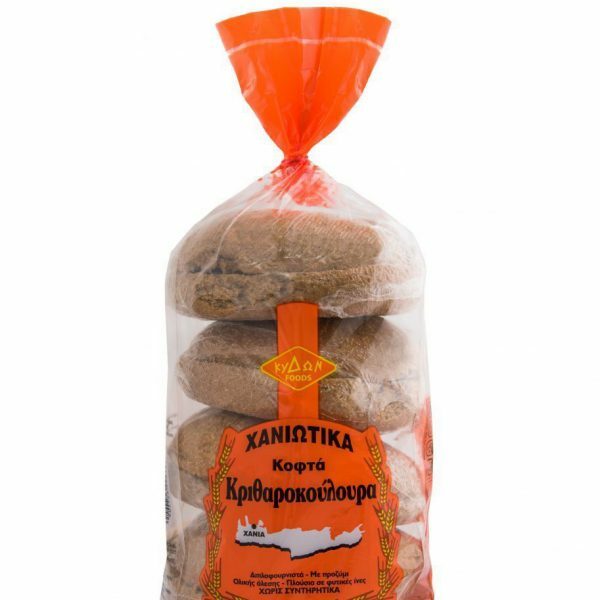 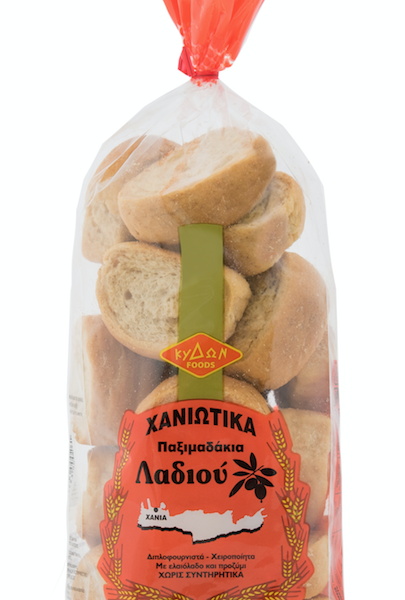 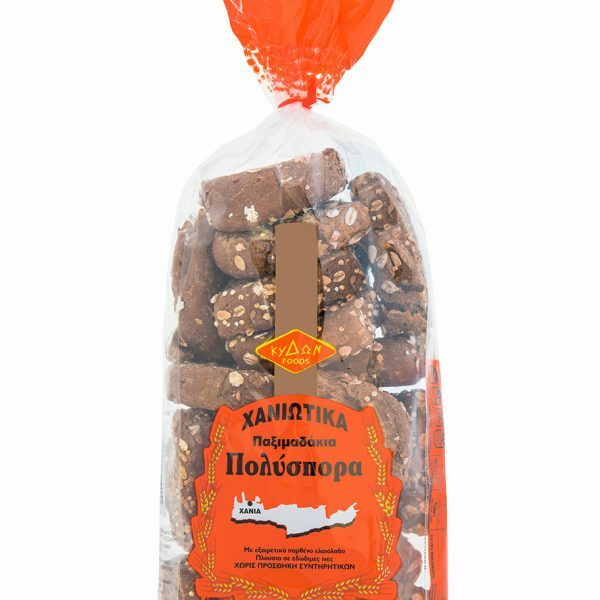 By adding chopped tomato, olive oil and oregano, we can create delicious mini cretan dakakia. 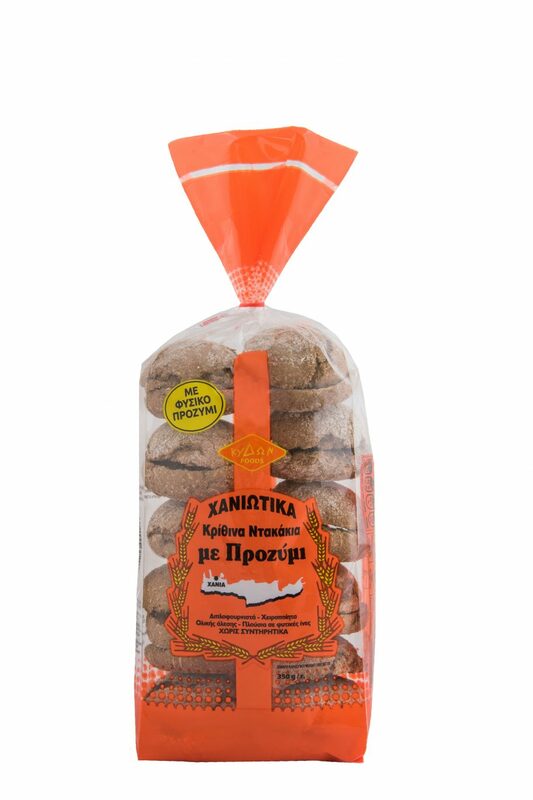 INGREDIENTS: wholegrain barley flour 60%, wheat flour rustic, salt dough.